Austin Swoyer (1-2) had no formal training and did not even belong to a gym when he began competing in mixed martial arts in 2017. 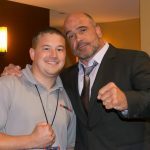 In fact, when he first reached out to a promoter about competing, it was because he saw something posted online about needing competitors for an amateur heavyweight bout. “I pretty much just responded ‘you won’t be disappointed,” Swoyer said. The 23-year old amateur mixed martial artist said that he likes altercation which is what led him to the cage. “I was in the National Guard, and I just liked fighting. I’m not the type of person that will purposely try to start a fight. I just really like altercation,” Swoyer said. 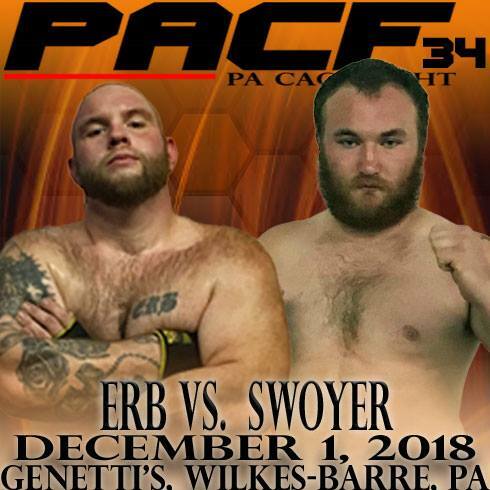 That love for altercation led to some build up for this coming weekend’s PA Cage Fight amateur heavyweight title bout against Mike Erb. When asked how the fight will go down, Swoyer’s confidence was through the roof. Swoyer says that following the pending win, he will be making a drop down to light heavyweight. “I’m already down 25 pounds. I’m in the gym three days a week because that is all my job as a landscaper will allow. But I’m running, I’m lifting, I’m working outside, moving around all day. Following Swoyer’s first win, he then hit a bump in the road, dropping back-to-back fights to Daiqkwon Buckley and a man he calls his best friend in Jason Manning. Swoyer says he now trains with those two former opponents and realizes that if he wants to take fighting seriously, he needs to be in the gym. That realization led him to Pride Lands MMA in Scranton. 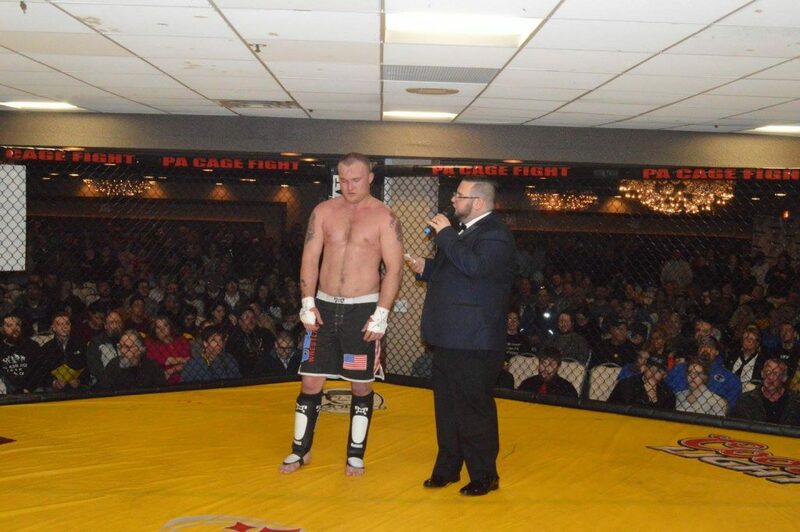 PA Cage Fight 34 takes place Saturday, December 1 at Genetti’s Hotel in Wilkes-Barre, PA.